14 November 2018 Caitlin No Comments. Baby Shower online gift registries are relatively new in Australia, but are well-established in many other parts of the world such as the United States. They make everyone’s life easier by giving your guests guidance about the items you do and don’t need and ensuring you don’t end up with mountains of jumpsuits in size 0000 which your baby will grow out of in no time. 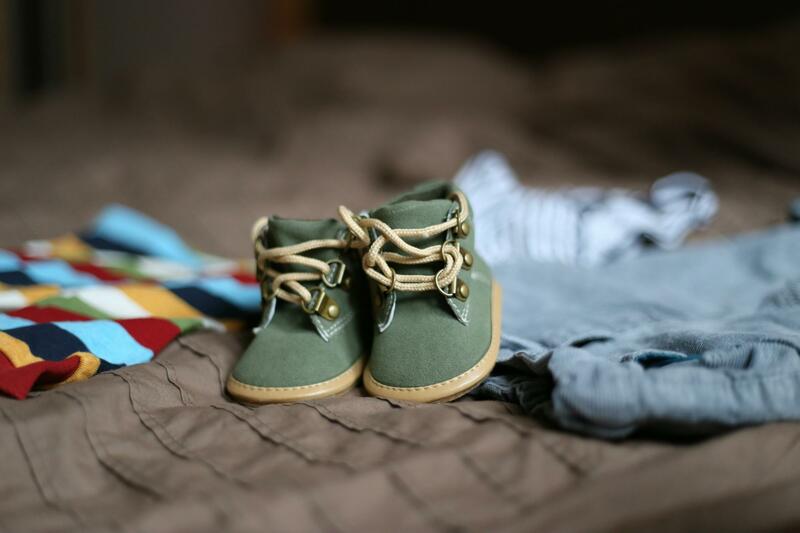 Think long-term – it is great to think about items you will need for the whole first year of your little one’s life, not just items for newborns. This might be clothes of different sizes, educational toys for different stages of development or equipment such as highchairs. Even though you won’t need them all right away, this will make life easier down the track. The big stuff - Are there ‘big ticket’ items you’d like your guests to contribute to, such as a pram, cot or car seat? These can be helpful as they give guests flexibility as to how much they spend. It will also tick a major purchase off of your list. Get practical – Instead of focusing exclusively on the precious, pretty items (we know it is hard to resist), think about adding gifts that will make your life easier when baby arrives. For example, are there hospital essentials that you need? Would 5 plain singlets and some grow suits be more useful than one designer newborn cardigan for the same price? You might even consider inviting guests to contribute to a fund to pay for a cleaner! Mum and dad need love too - Think about adding a gift that enables you and your partner to do something special together before baby arrives. No doubt in the lead up to your due date, friends and family will advise you and your partner to spend quality time together, go out for dinner, see a movie and generally do things that will become more challenging when you have a new baby. To make sure you actually do this, add a gift to your baby shower online registry, such as a voucher for dinner at a special restaurant. Something special – Although practicality is important, it is still wonderful to indulge in some irresistible, extravagant items. It might be a luxury outfit, distinctive artwork for the nursery or a special keepsake. Gifts like these will bring you immense joy and your guests will, no doubt, love being able to give you something so special.